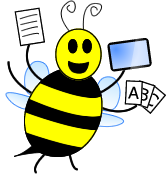 After the popularity of my "Get to Know Me" game mat, I was inspired to create another specifc to the holiday season. 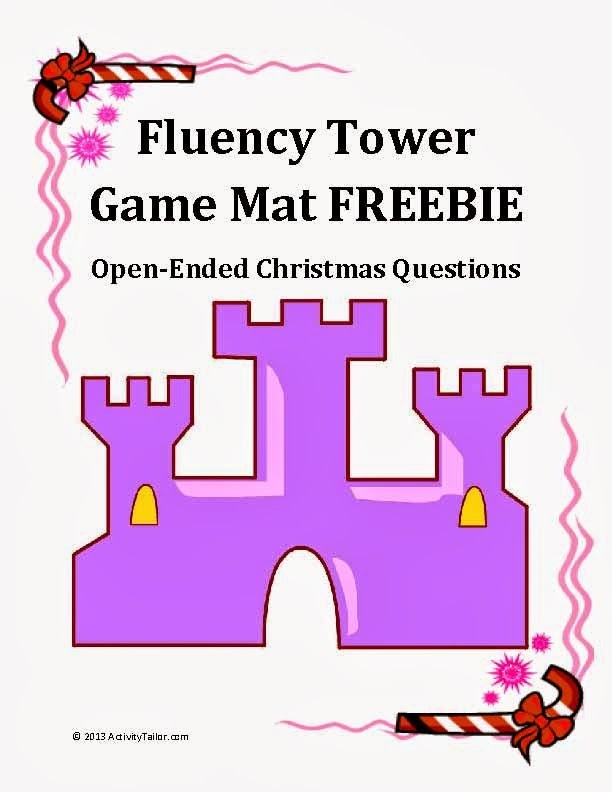 This game mat has open ended Christmas themed questions and can be used for fluency or with a blank Jenga game as an icebreaker for any students. Using four markers--red, green, blue and red-- draw a smiley face or star on each block. The "color" of the block will be concealed when they are in tower formtion. 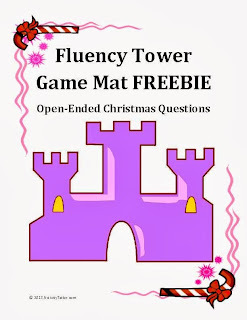 Each time a player pulls a block from a Jenga or Jumbling tower, they place it on the appropriate rectangle on the game mat which gives them an open ended question to read and answer. Enjoy the holiday season and click here for the link!